Living a Fit and Full Life: Ozeri Green Earth Wok Makes Wok Cooking a Breeze! 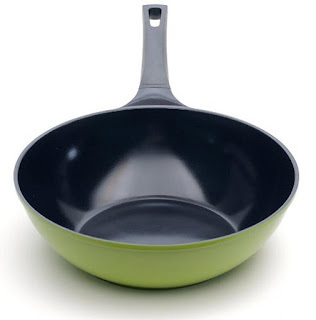 Ozeri's Green Earth Wok Makes Wok Cooking a Breeze! I love how large Ozeri's Green Earth Wok is. I can fit a ton of vegetables in my stir fry and I love how quickly and evenly everything cooks. 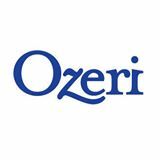 Ozeri's Green Earth Wok is scratch-resistant 100 percent ceramic coating and doesn't release and harmful fumes or toxins while cooking like many other non stick pans. I'm also completely blown away at how easy it is to clean this wok. After cooking my stir fry I was able to rinse it with a little soap and water and it was as good as new. The green design fits in with my kitchen decor perfectly and looks like professional cookware. Ozeri's Green Earth Wok is a top quality wok and I highly recommend it!